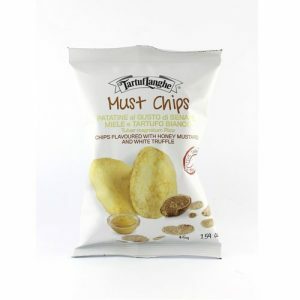 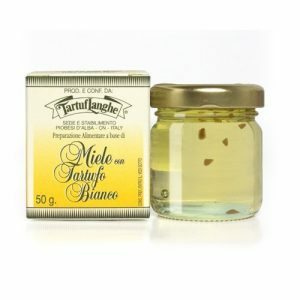 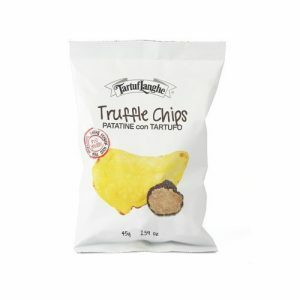 As a fine food shop, Dical House provides you a wide range of products composed with truffles. 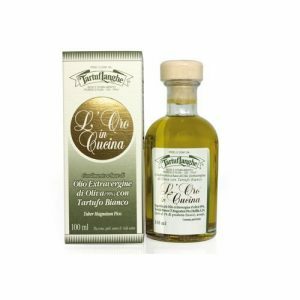 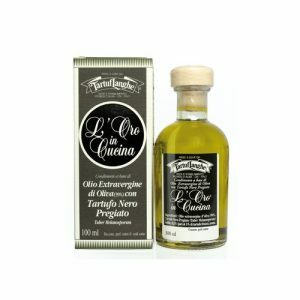 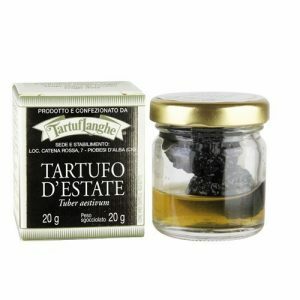 The gourmets will find what they are looking for among our oils or balsamic vinegar with truffle but also with the perlage of truffle which is amazing and that you can serve on toasts with salmon or terrine for example. 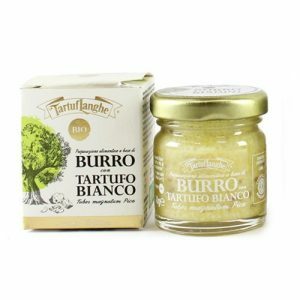 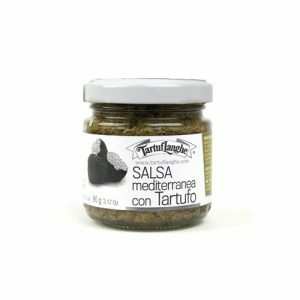 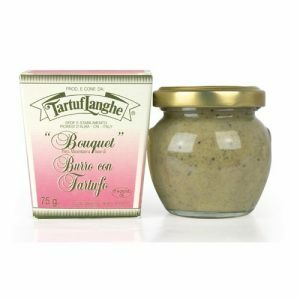 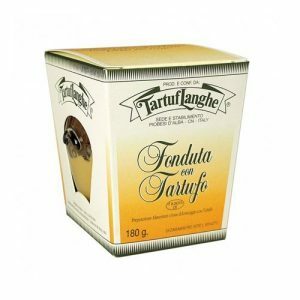 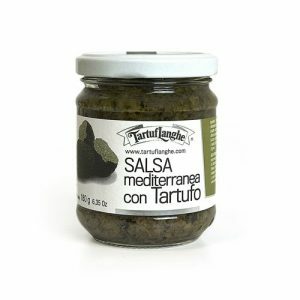 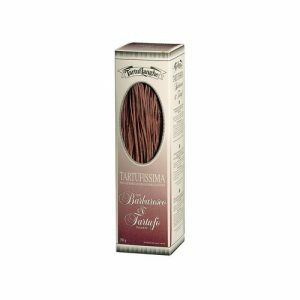 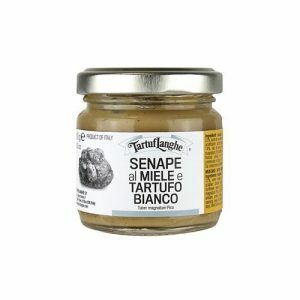 We recommend you the creams from Tartuflanghe who provide Dical House exclusively in Malta, these delicacies associating pepper, parmigiano, mushroom and truffle will delight your taste buds. 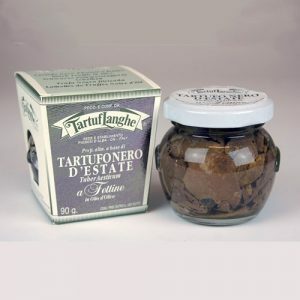 The truffle creams also exist with only black summer truffle or with only white truffle.